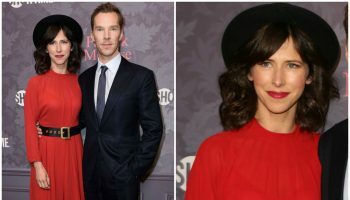 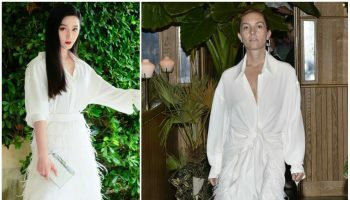 Sophie Hunter was in attendance to support her hubby Benedict Cumberbatch for the press night of ‘Hamlet’ held at Barbican Centre on Tuesday August 25, 2015 in London, England. 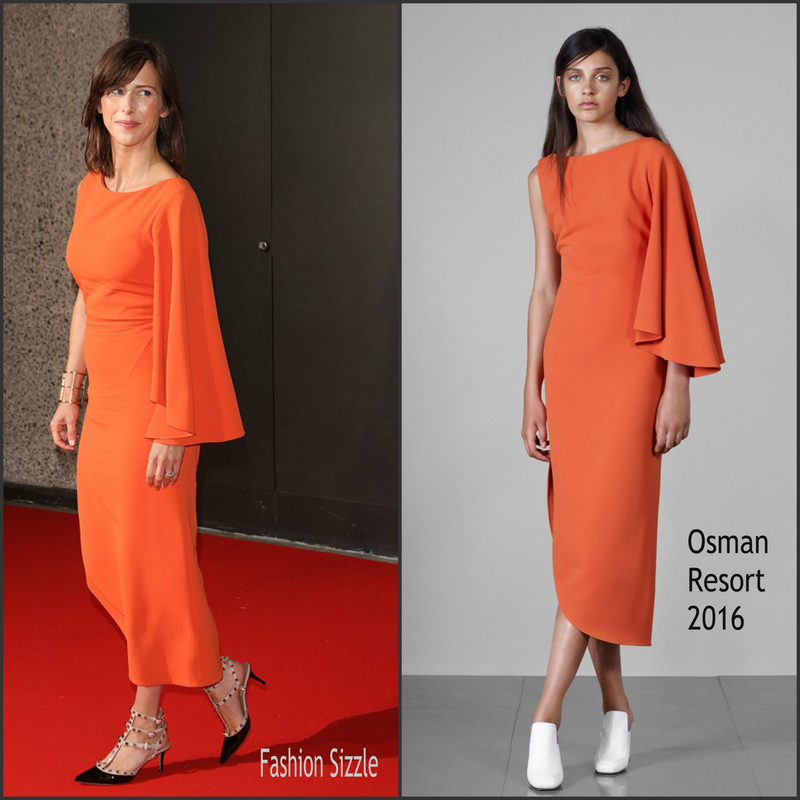 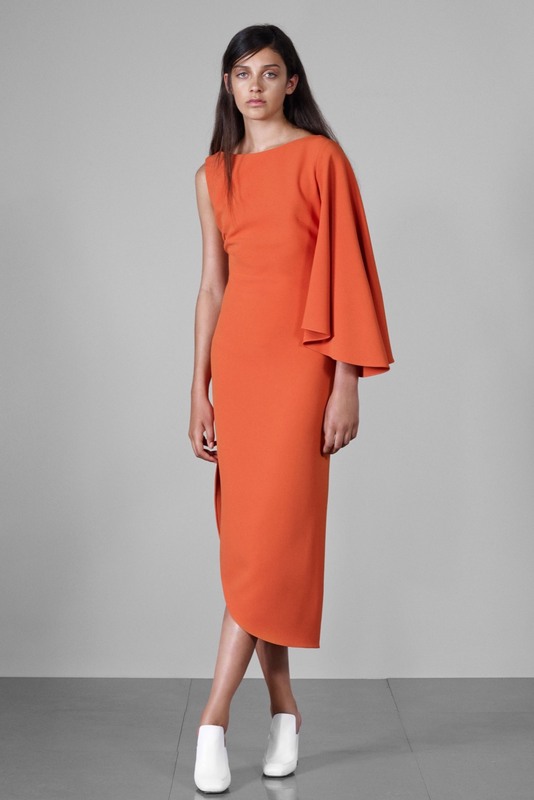 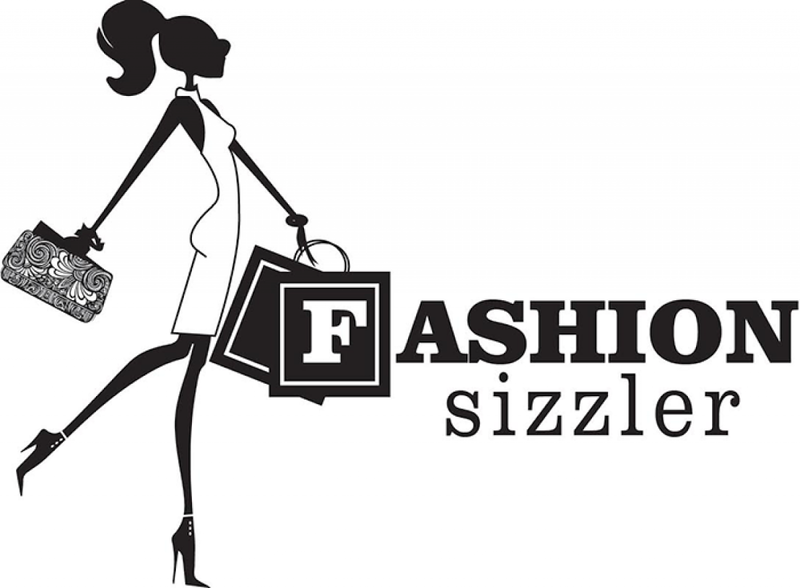 She wore a orange Osman Resort 2016 asymmetrical hemline. She wore a Valentino ‘Rockstud’ pumps .